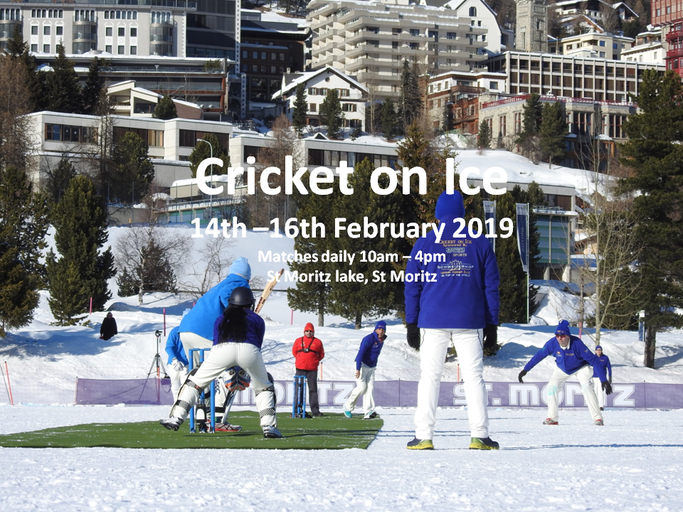 The 2019 Cricket On Ice Trophy will take place from Thursday 14th to Saturday 16th February 2018. As in previous years, four teams will compete in a three-day Twenty20 format competition and for the honour of lifting the trophy. 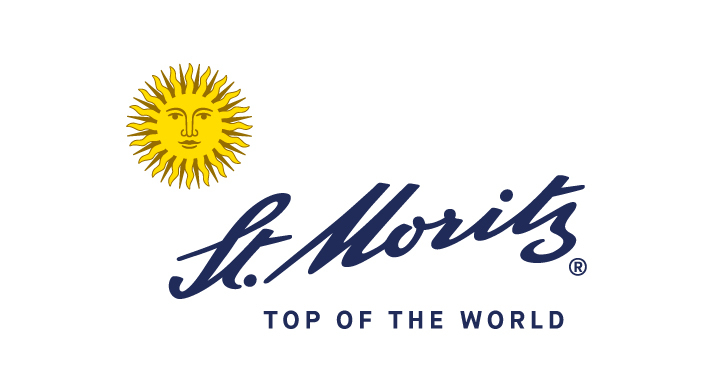 For more information on the Cricket On Ice Trophy contact anyone from the St Moritz Cricket Club committee.